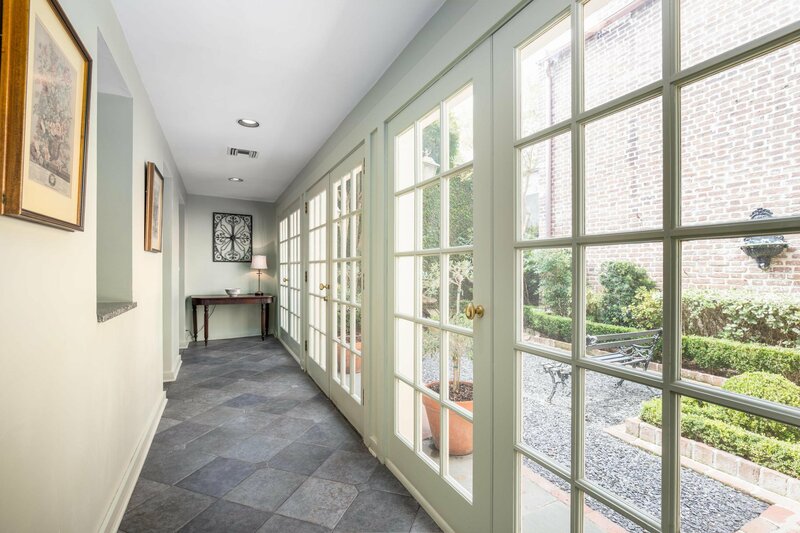 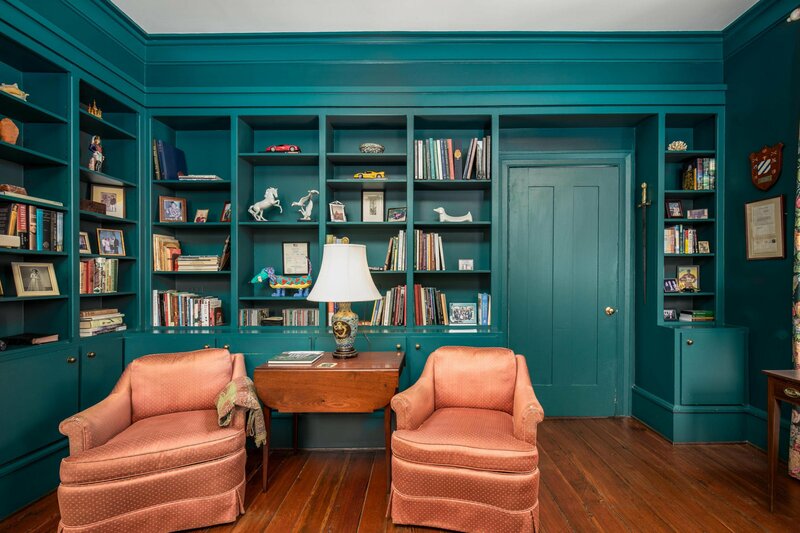 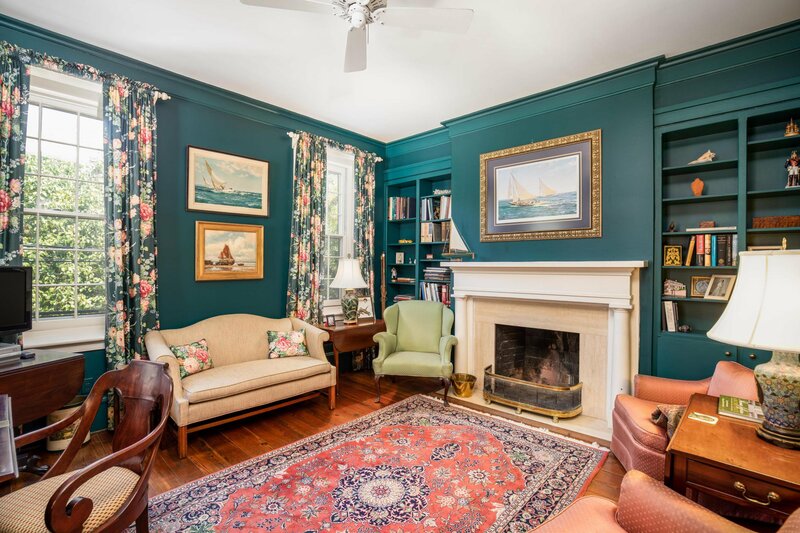 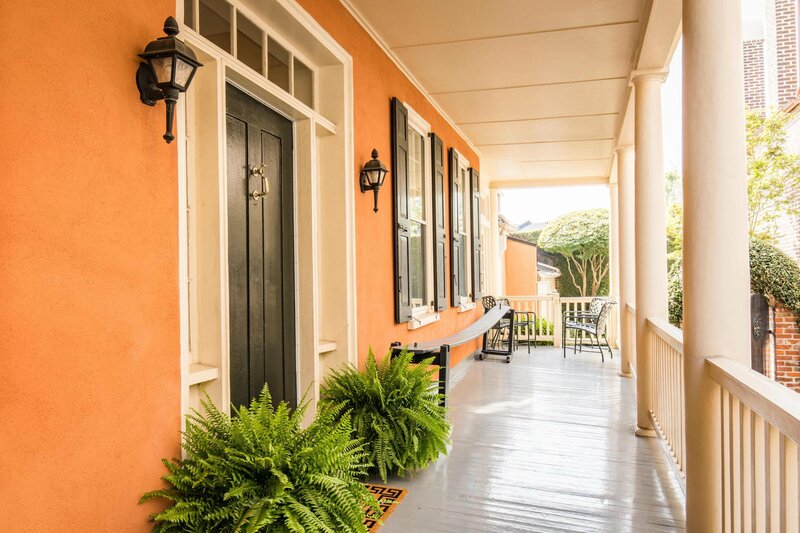 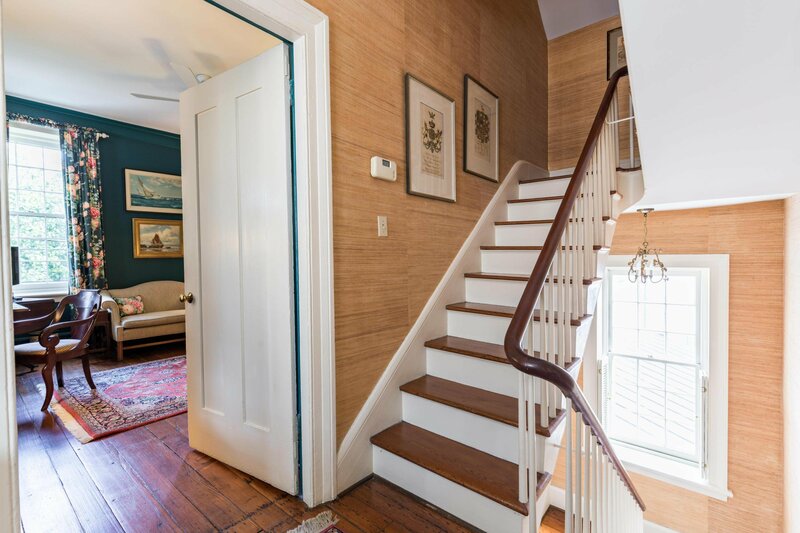 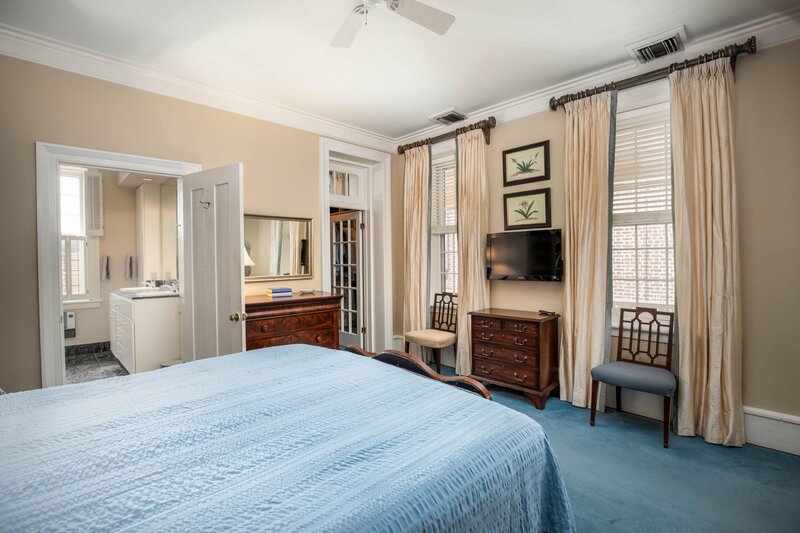 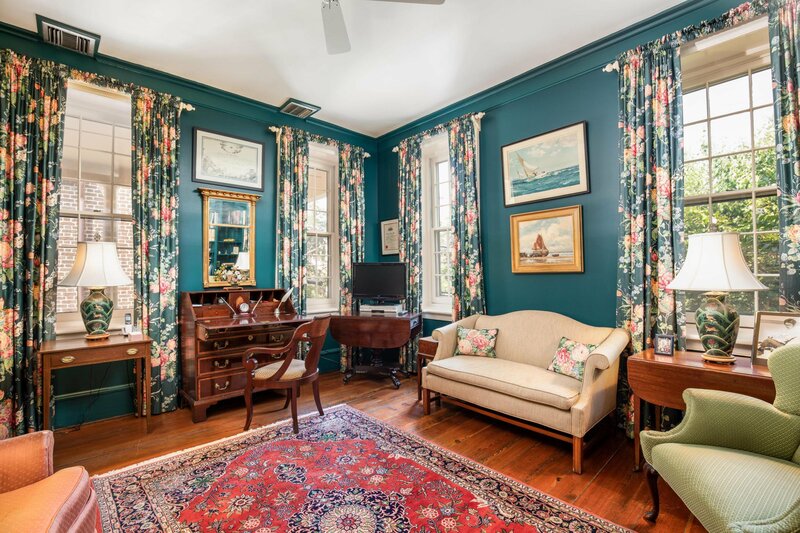 Stately Greek Revival era home with recent updates in the desirable Ansonborough neighborhood. 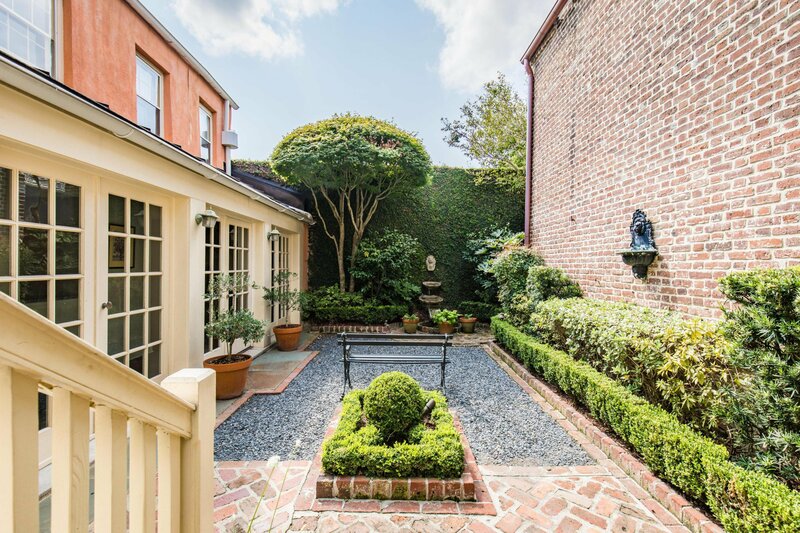 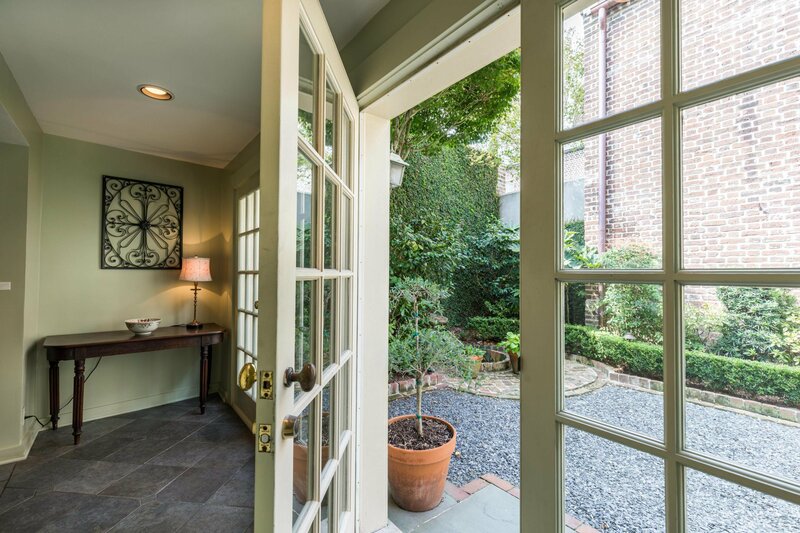 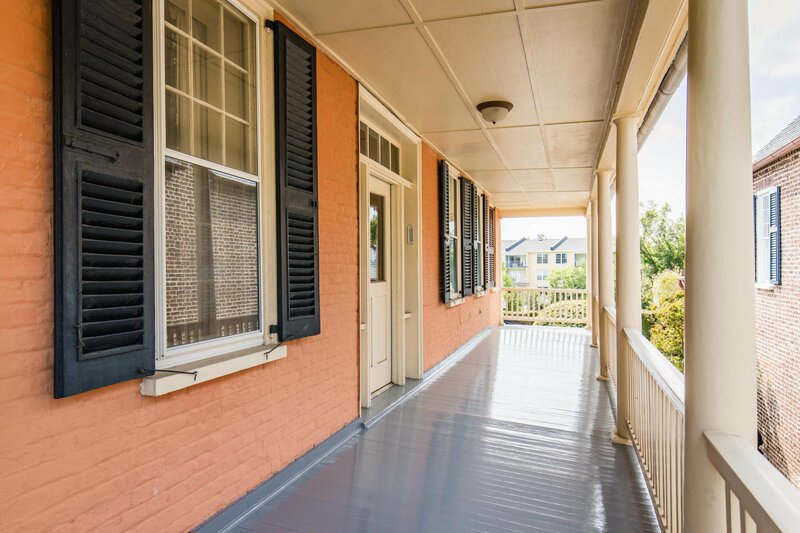 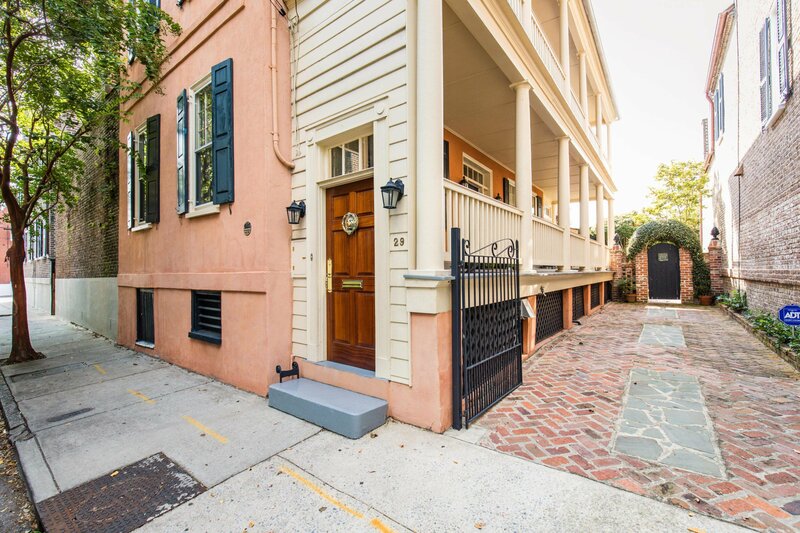 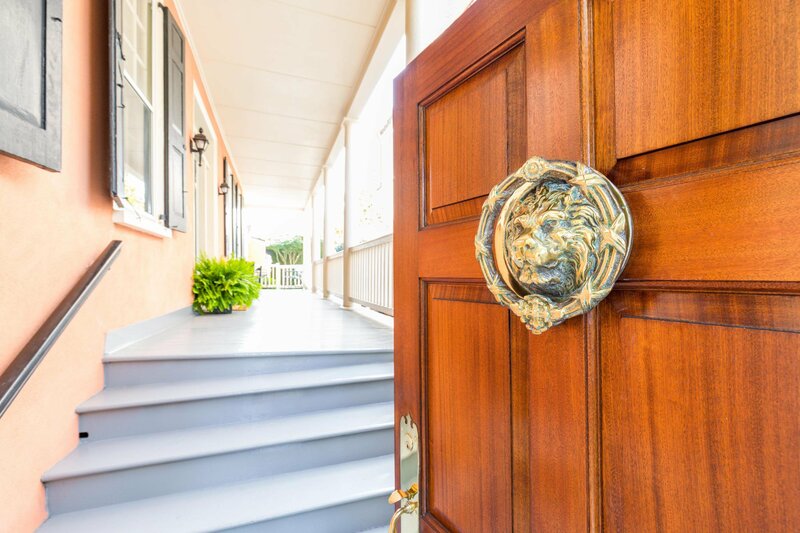 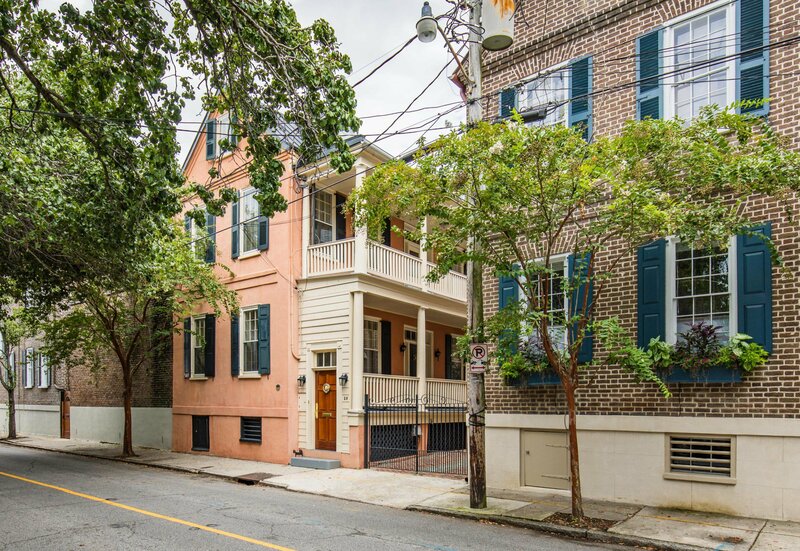 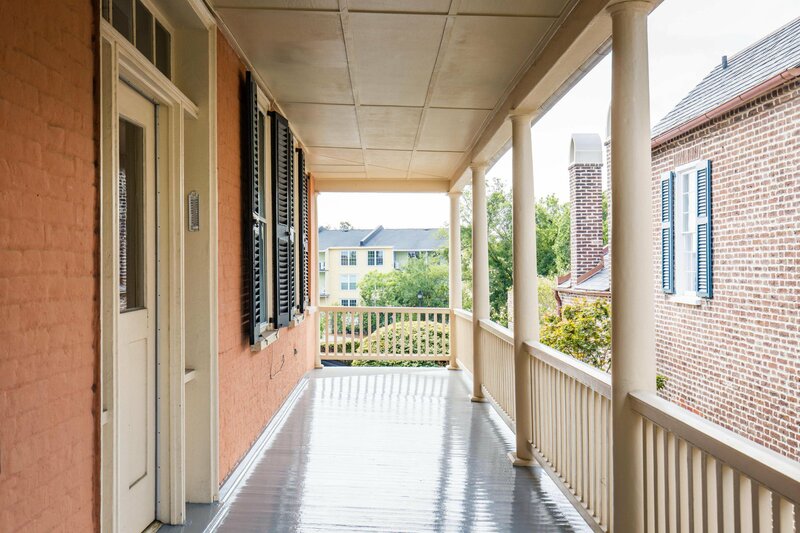 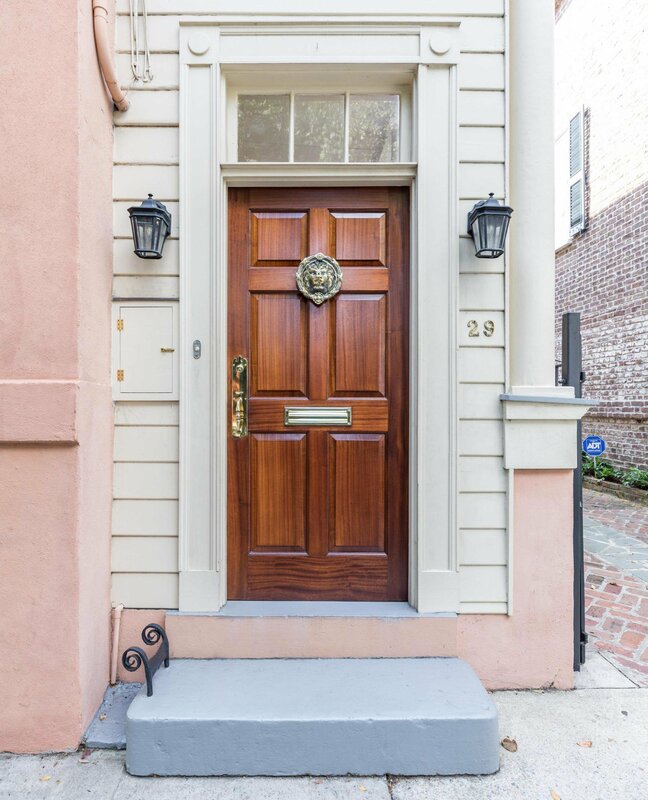 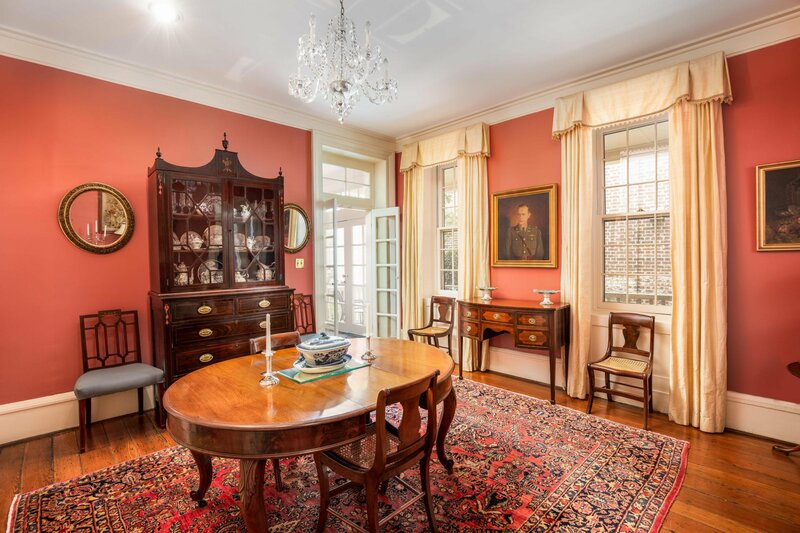 The area boasts elegant historic homes with an easy walk to shopping, markets and the finest restaurants in Charleston. 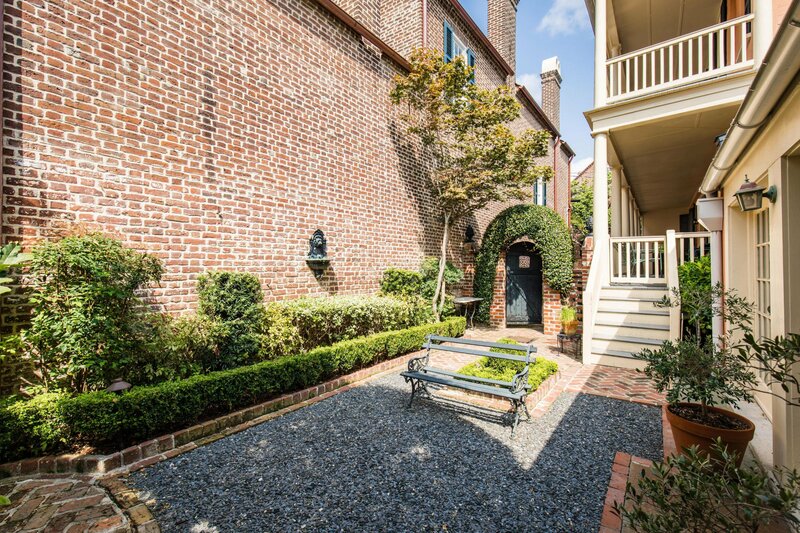 Solid brick with low maintenance masonry stucco in the classic ''double piazza'' Charleston Single design. 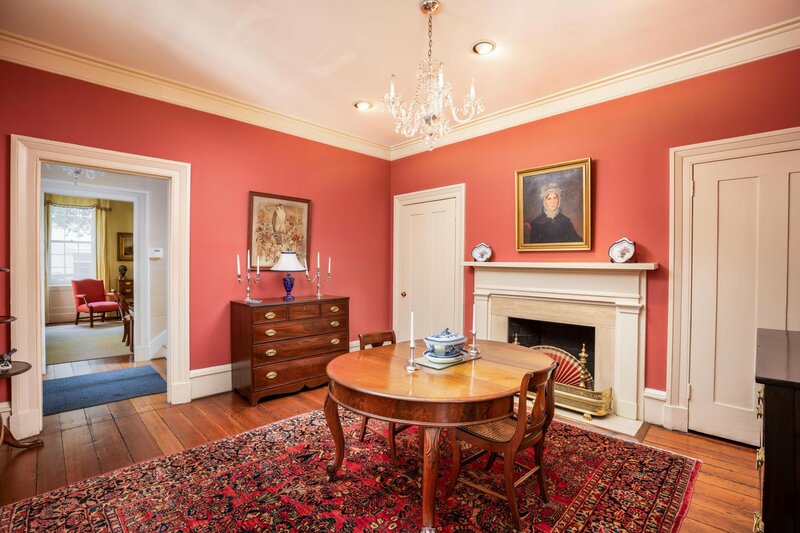 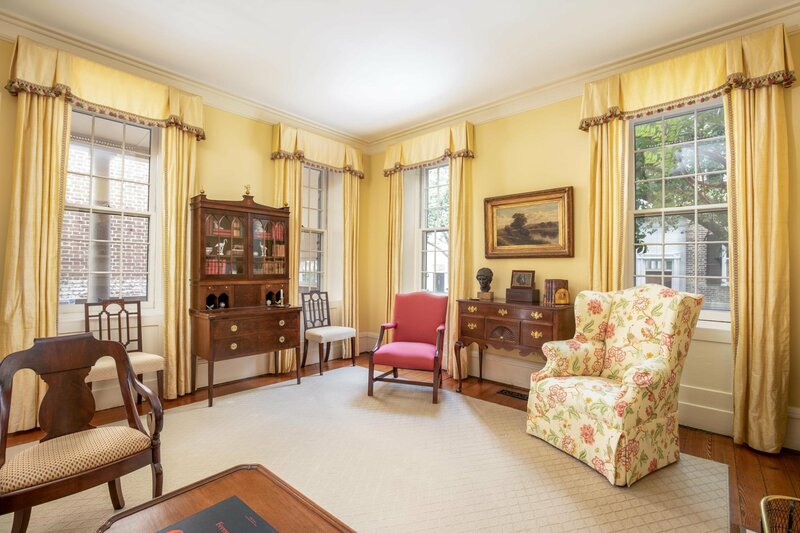 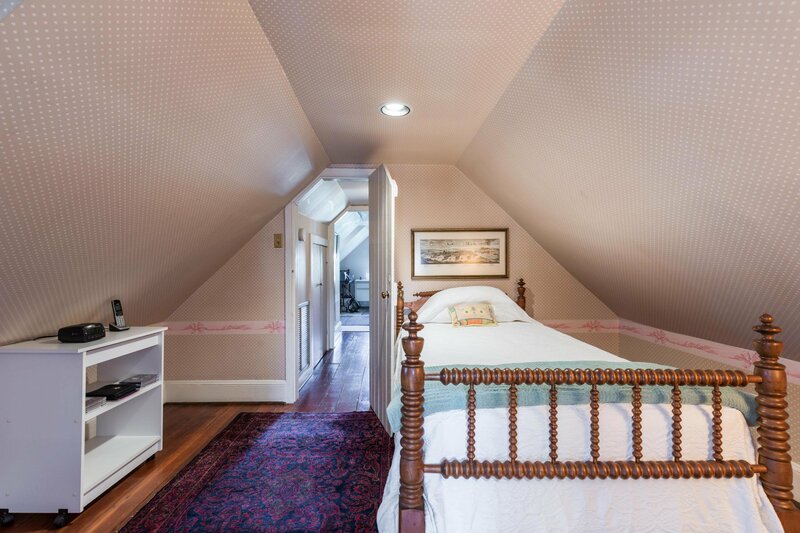 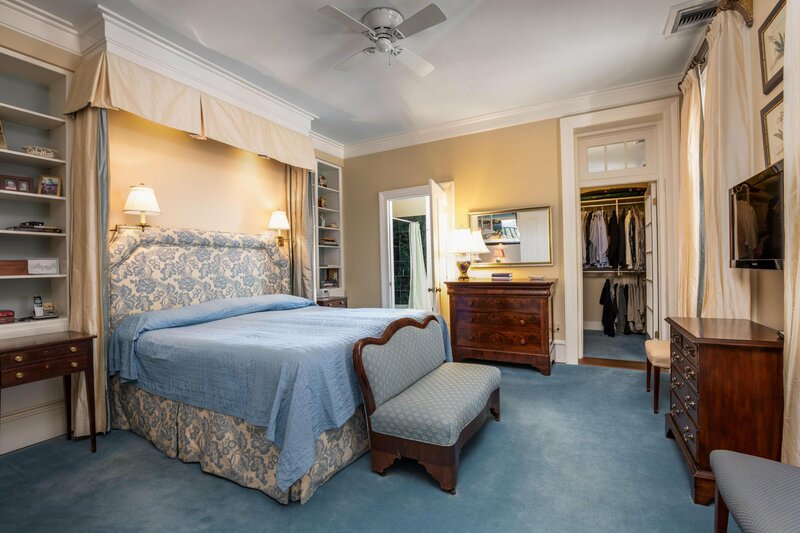 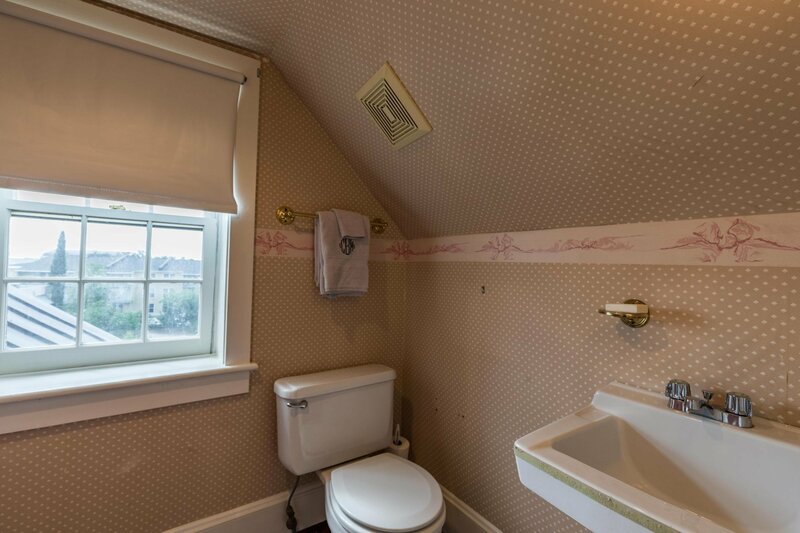 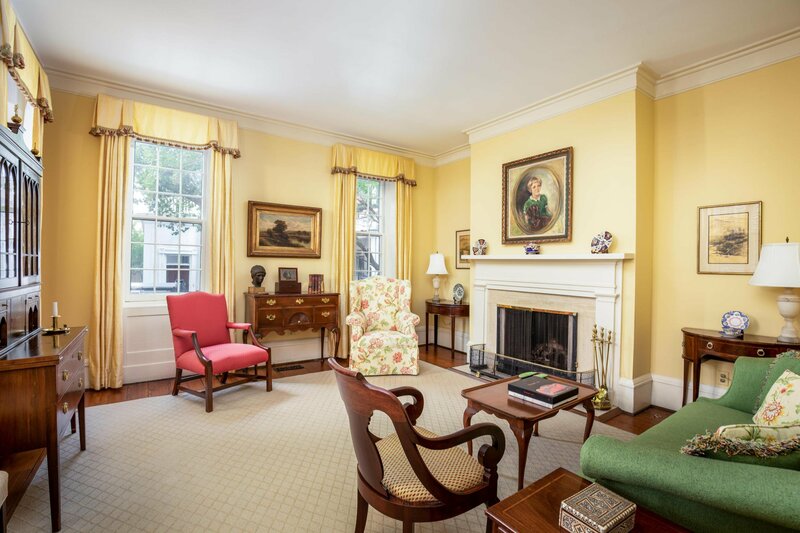 Historic details, heart pine floors throughout, well proportioned ''period'' rooms. 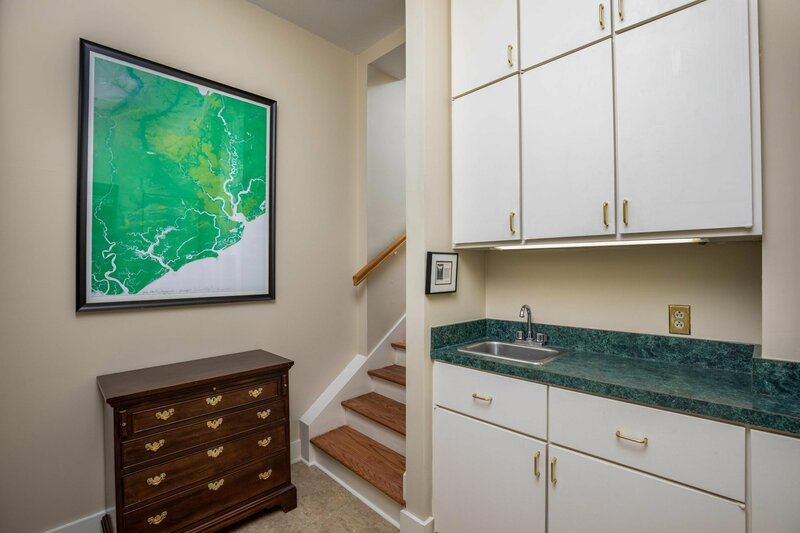 The floor plan allows for comfortable living with a separate guest suite to the rear, above the kitchen. 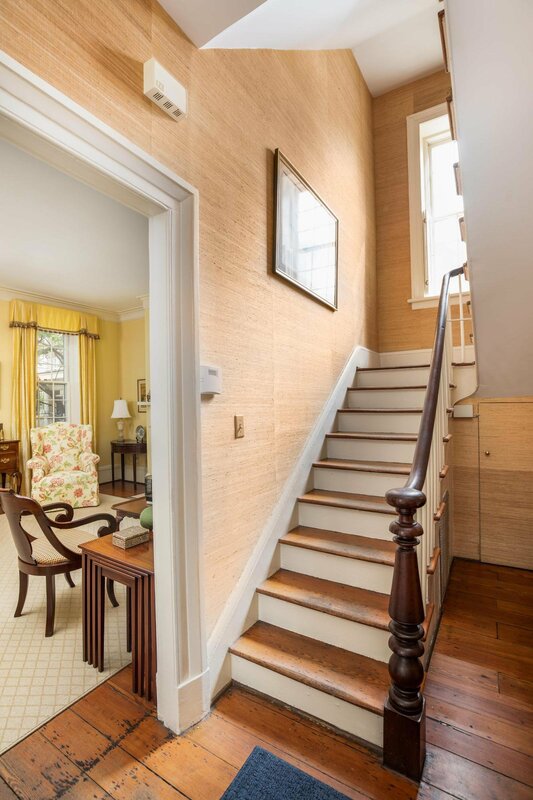 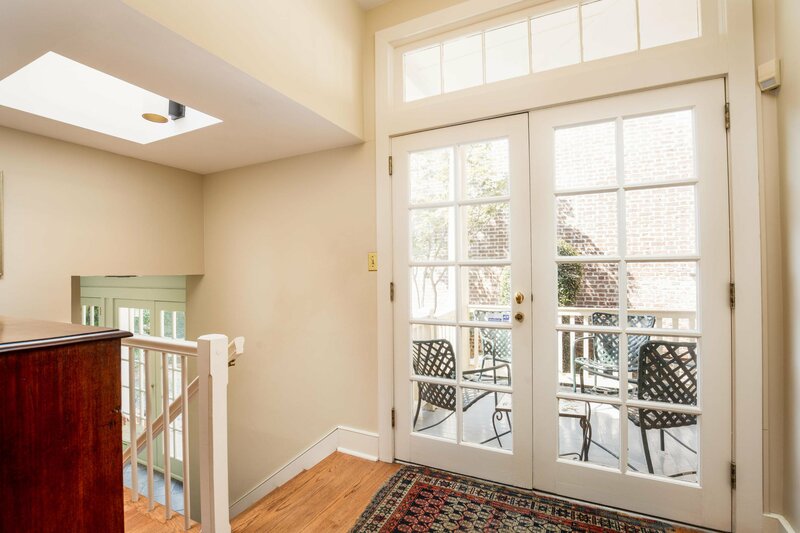 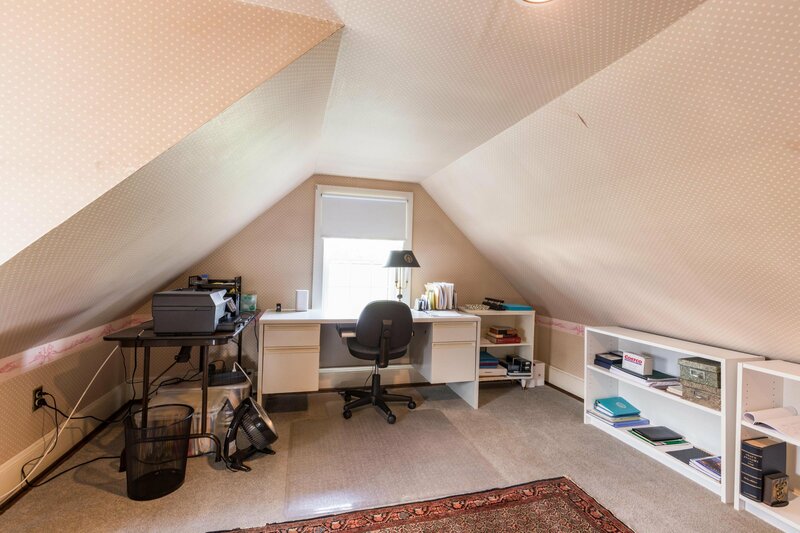 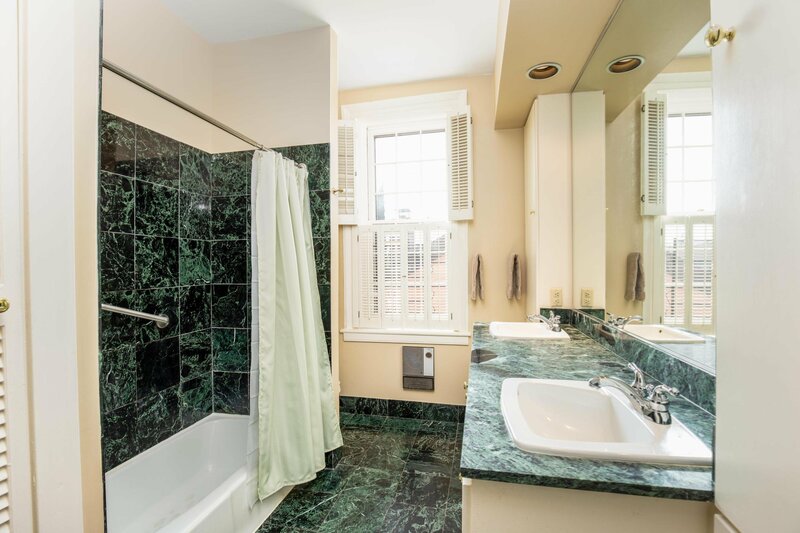 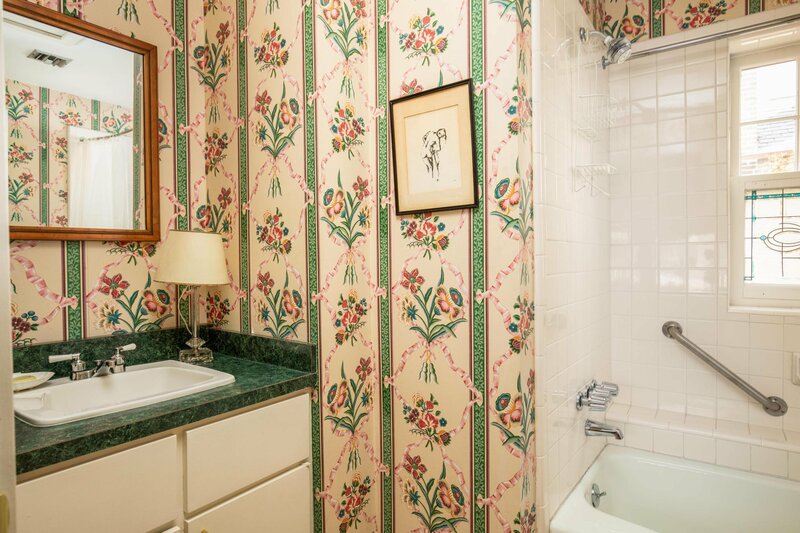 3 BDs, 3 full baths, with a charming library on the second level adjacent to the Master. 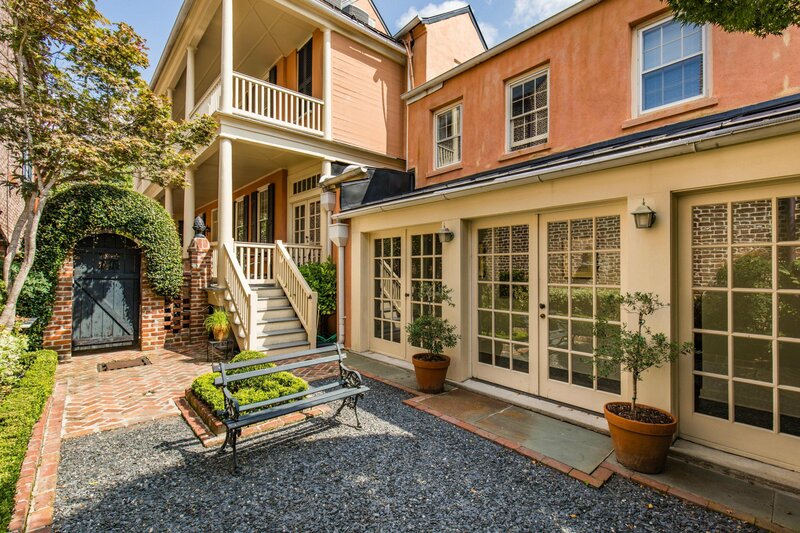 Gated off-street parking for 2 cars. 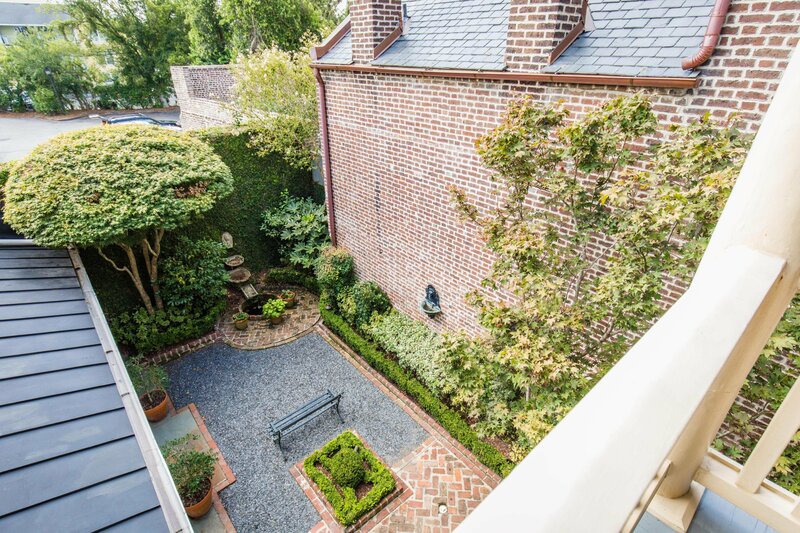 No easements have been taken. 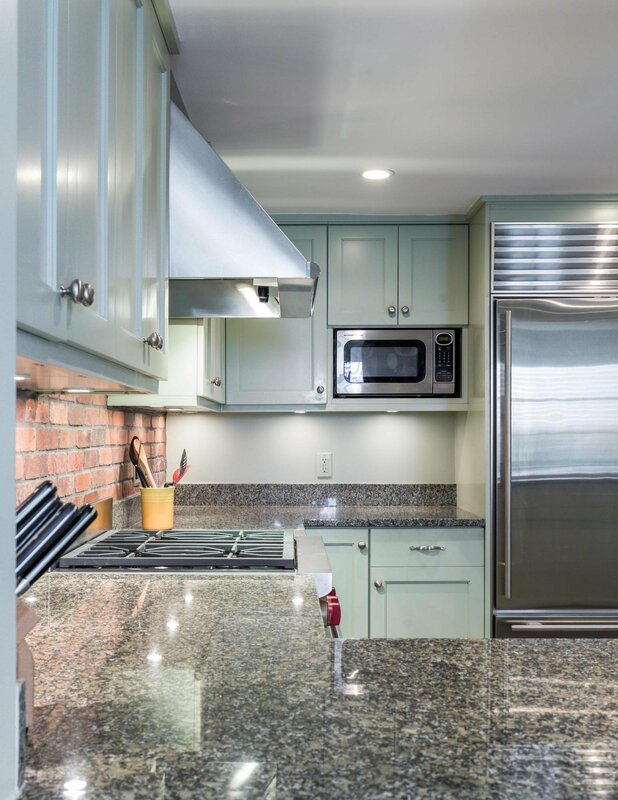 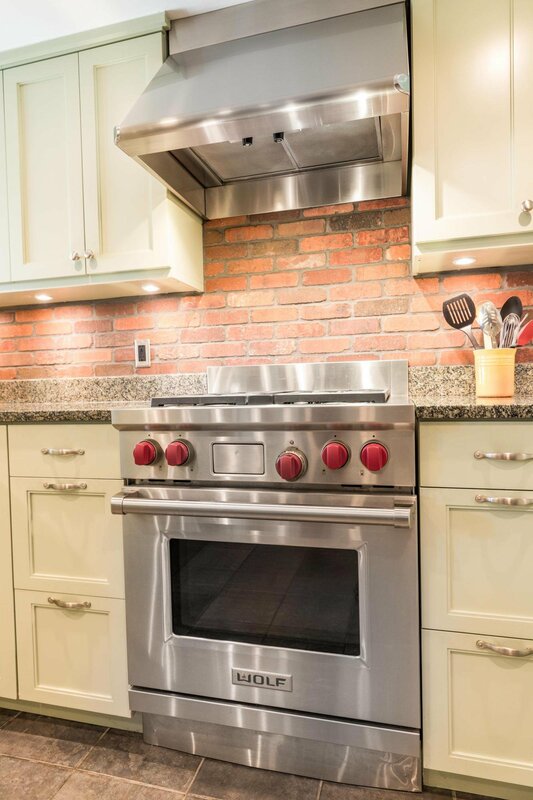 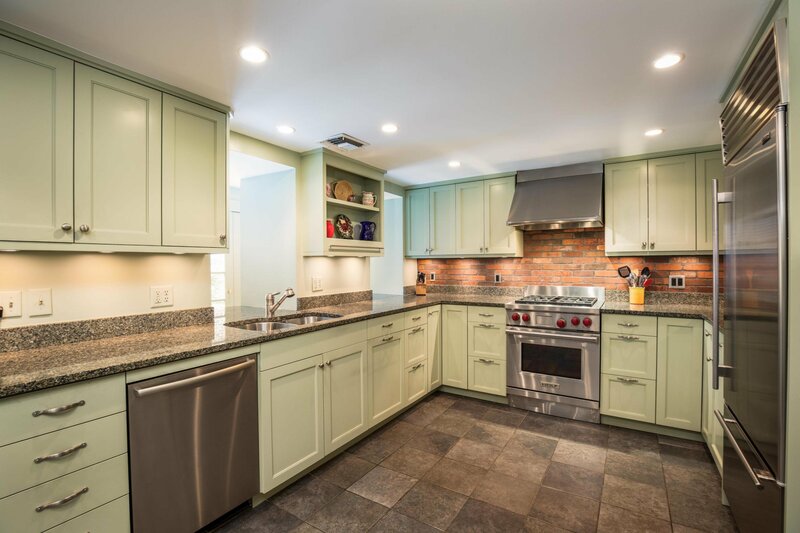 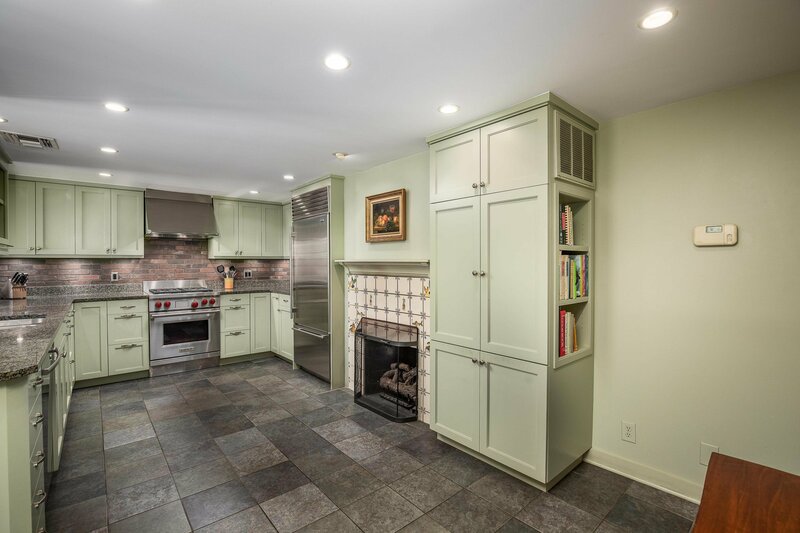 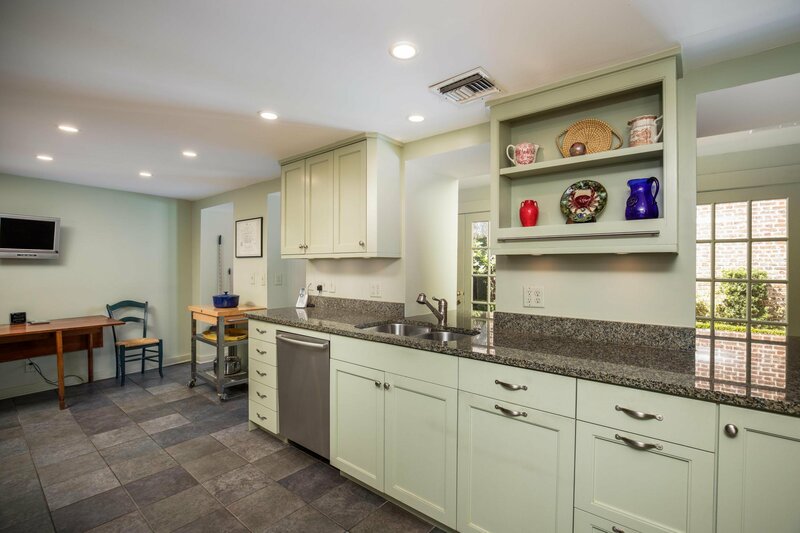 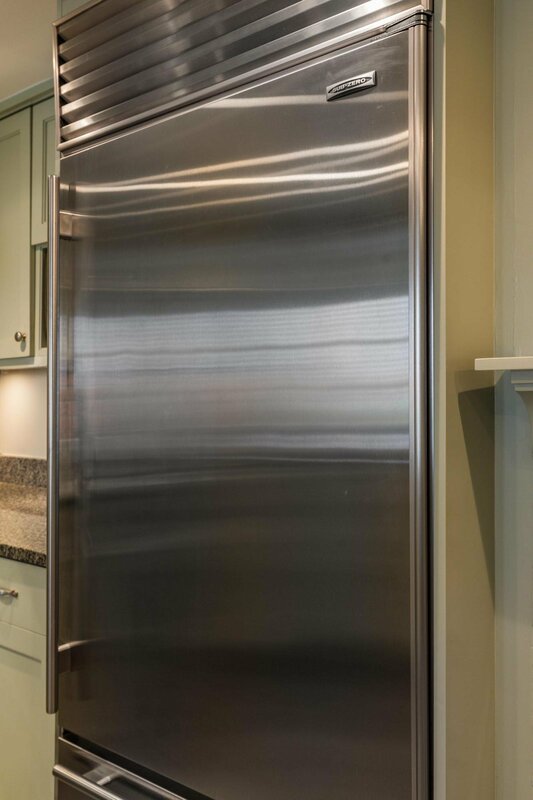 Kitchen recently renovated with Wolf gas stove, Sub-Zero, Bosch, custom cabinets and countertops, separate breakfast area, all of which overlook the private walled courtyard. 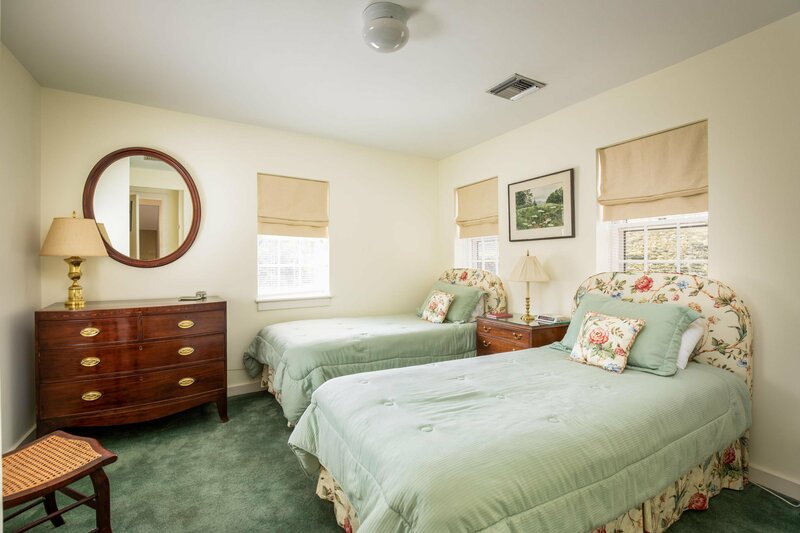 Recently updated and well cared for, no storm flooding.